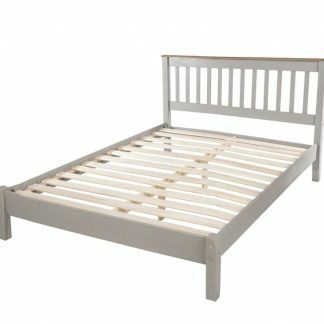 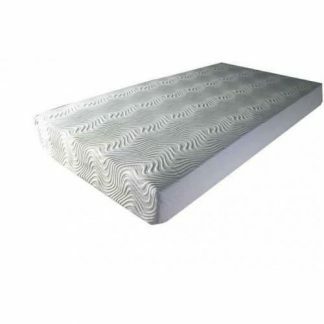 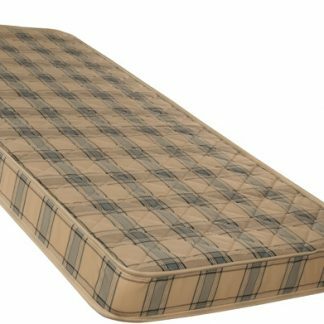 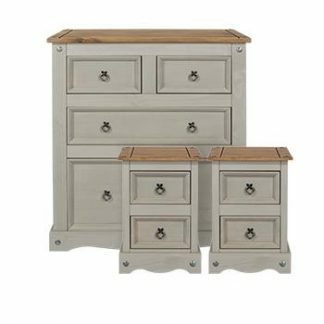 Corona furniture is a very popular choice and now Core Products have introduced the Corona Grey bedroom range. 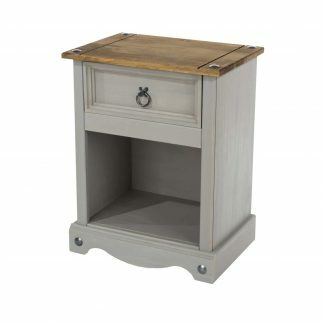 As ever it’s made to the highest quality standards but now comes finished in a beautiful grey wax wash and is finished off with an antique waxed top. 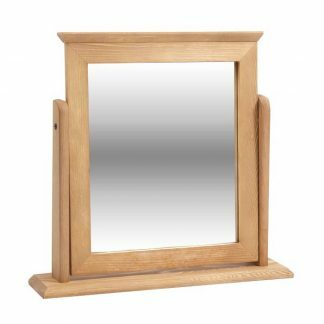 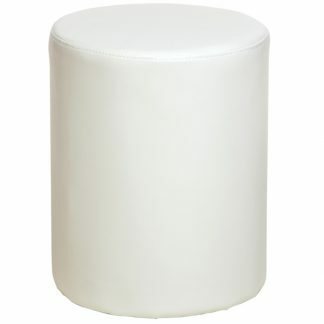 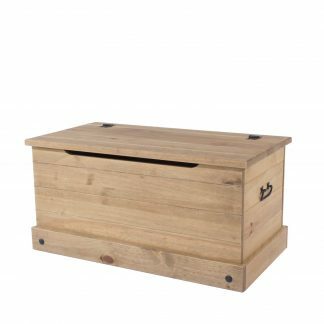 The subtle colouring allows the natural grains and texture of the wood to show through. 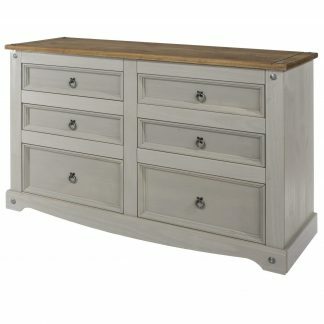 Making each piece individual. 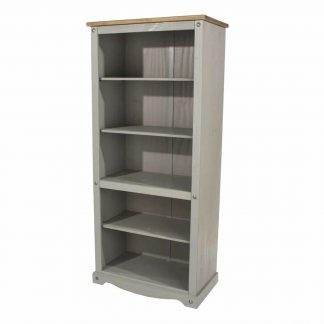 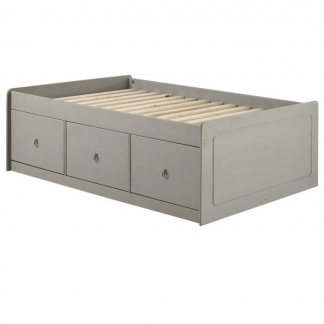 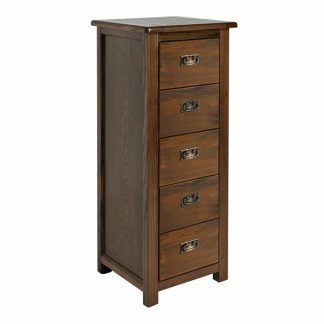 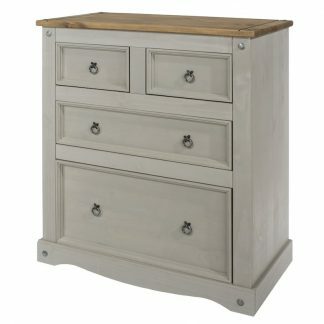 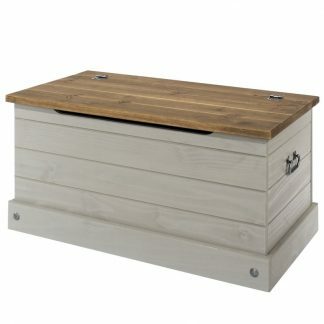 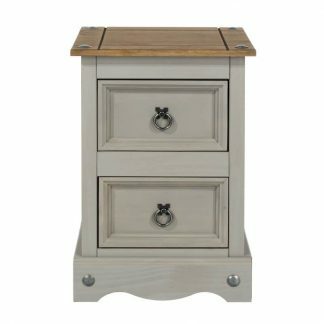 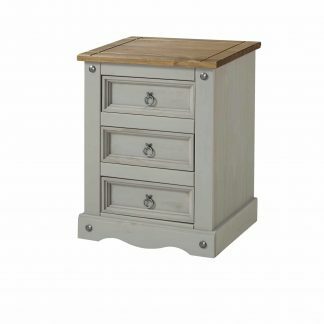 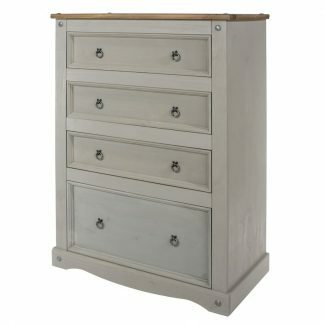 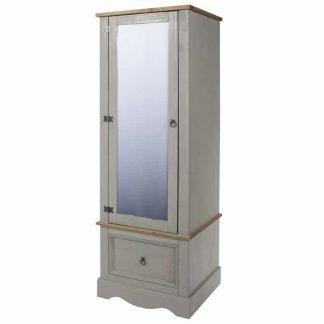 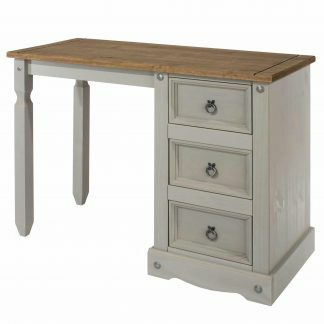 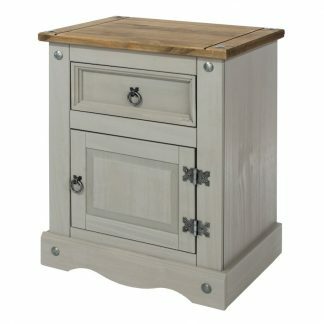 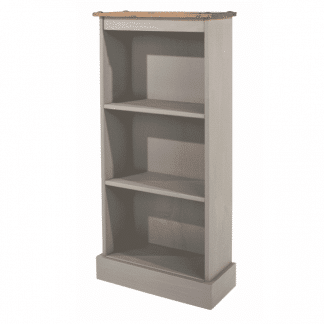 Drawer boxes have traditional dovetail joints and tables and hinges are a stylish grey metal. 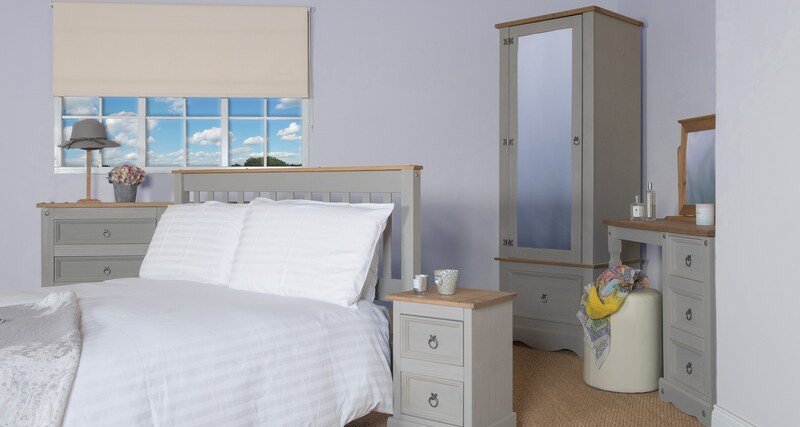 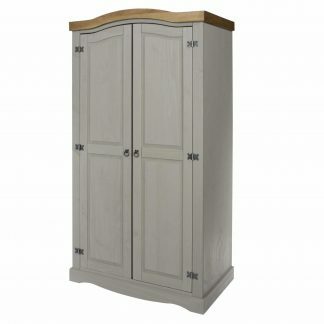 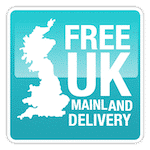 Delivery: Please allow up to two to three working days for delivery of your new Corona Grey bedroom furniture.